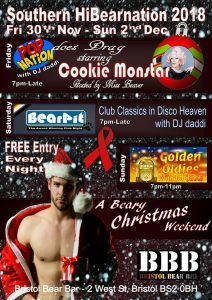 Welcome to the start of this year’s Southern HiBearnation and our furry festive theme, Jingle Bears – a beary Christmas weekend! 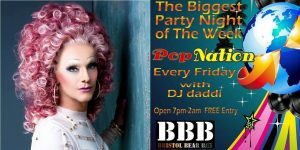 Friday evening marks the beginning of the event and as always our home for the weekend is the Bristol Bear Bar which opens at 7pm for the customary Meet & Greet launch party, where we join the Bristol Bear Bar’s resident award-winning DJ, DJ Daddi for a special SHB11 version of his much-loved Pop Nation night with all the usual camp, pop, cheesiness that entails. 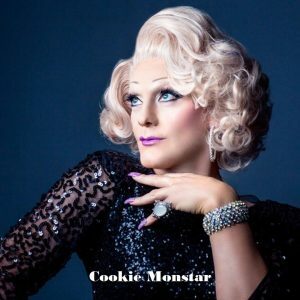 At 10pm we turn the camp factor up a notch with “Pop Nation Does Drag”, starring Cookie Monstar and hosted by Miss Beaver! 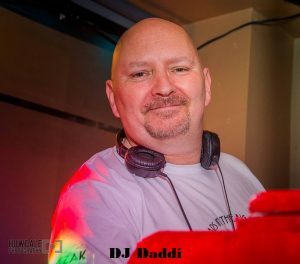 So grab your winter woollies and start the weekend with a party that will last into the early hours of Saturday morning!